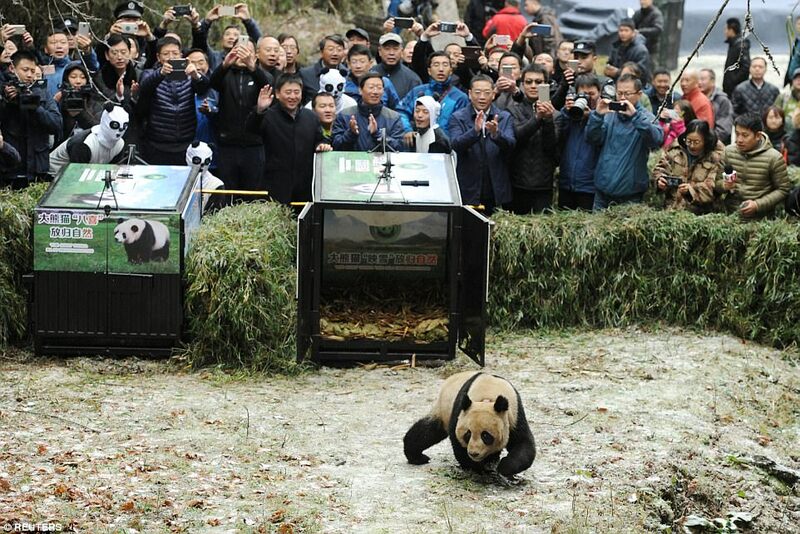 2 giant pandas born in 2015, Ying Xue and Ba Xi, were released into the wild at the Liziping Nature Reserve in Shimian county, Sichuan province, on November 23, 2017, marking the second time that two giant pandas have been released at the same time. They were released after more than two years of training for survival in the wild at the China Conservation and Research Center. 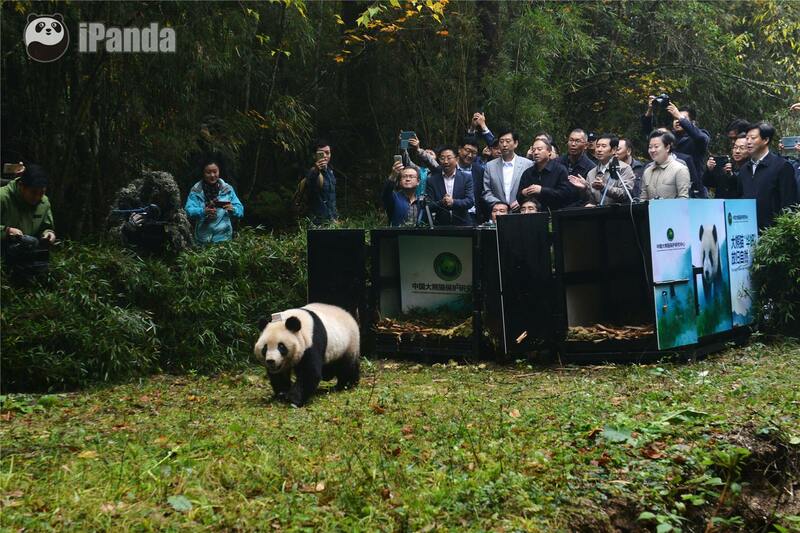 The pandas can look for food and water independently and avoid danger in the wild, said Zhang Hemin, the center’s executive director. 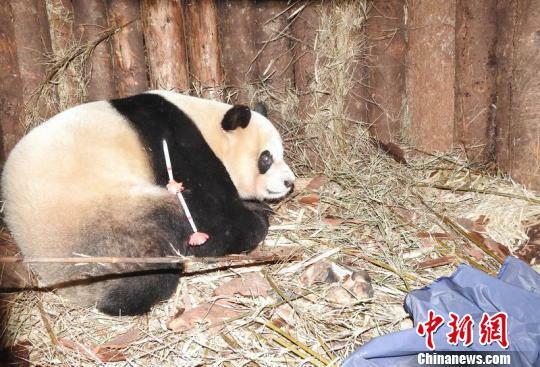 On Oct 20 last year, two female pandas from the center, aged 2 and 3, were released in Liziping. GPS tags on their necks show both are faring well, Zhang said. The pair released on Thursday also will be tracked. Releasing captive wild animals is a key means of saving endangered species. China has successfully released more than 20 wild animal species, such as the ibis, Yangtze alligator, elk and wild horse. 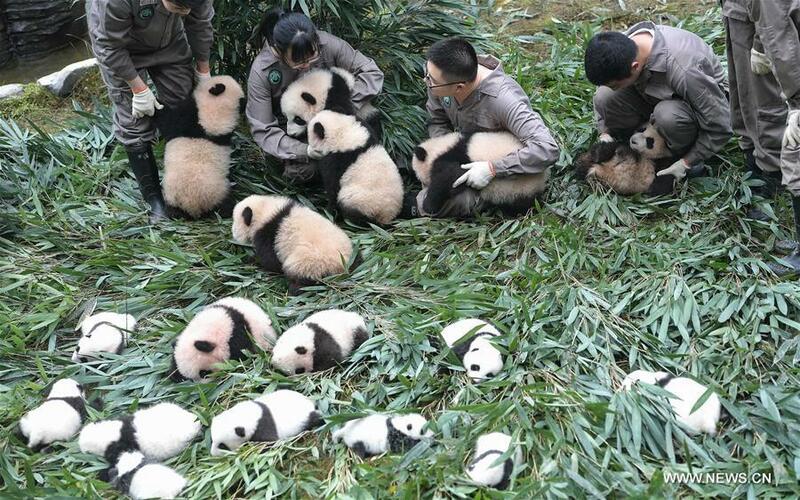 It is much more difficult to successfully release pandas because of their difficulty in reproducing, rigid diets and habitat fragmentation. 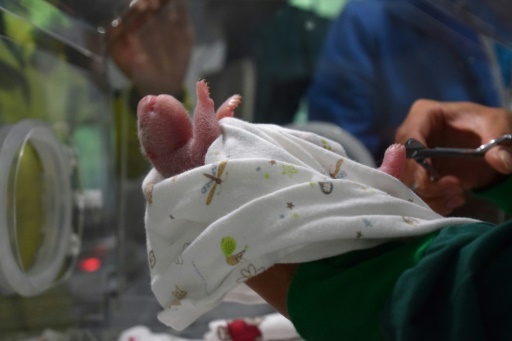 The State Forestry Administration has organized scientists to conduct long-term research, and they have had substantial achievements in training pandas for survival, he said.